One of the most fun things to do on a trip abroad is to get a sneak peek into the culture of the country. The history of a place, their culture and traditions and their food are fascinating experiences for a traveler. 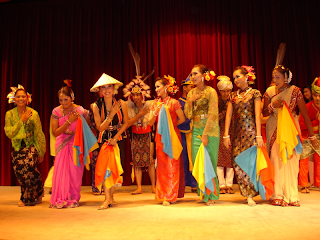 Malaysia is a melting pot of various cultures where Indian, Chinese and local cultures blend in and still stand out to create a lively potpourri of experiences. A walk through the streets of Kuala Lumpur is a tale of 3 different cultures. 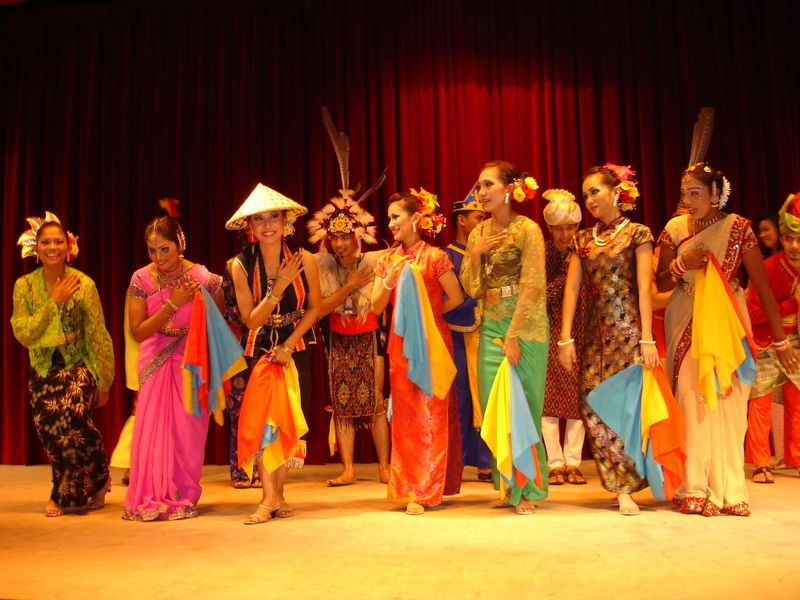 While Malaysian culture holds prominence, you can also get your share of Indian and Chinese here. The best way to get a feel of this interesting mix is to go shopping. A stopover at Central market comes at the top of the list. Here, you will find the quirky local arts and crafts of Malaysia from the 1930’s which are offer a glimpse of a bygone era. A short walk will bring you to Chinatown which is a bustling area packed with temples, heritage buildings and more. Of course, you can shop here for tiny trinkets and other fun things that say Chinese like nothing else. For a quick look at Indian culture, you can head to Little India where all things Indian jostle for your attention. From saris to fiery curries, you will find it all here. 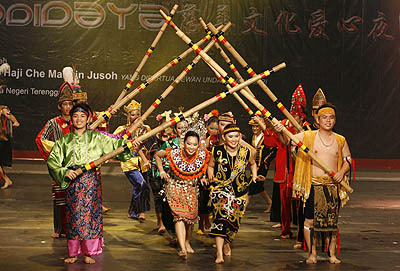 Malaysian festivals are a reflection of the extent to which the other cultures are now part of the Malaysian cultural fabric. The Chinese New Year is celebrated with much aplomb. The festivities go on for days and entire cities wear a look of happiness and cheer. Holidays are declared during the Indian festival of Deepavali, where houses are light up with candles and the festival comes alive with the vibrant lights and costumes of the people. 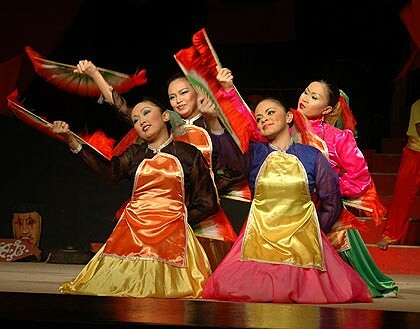 For tourists, Malaysia is the perfect destination to get a chance to witness 3 different cultures in one place.